We’ve Launched our Podcast for Job Seekers! Orion is proud to announce the launch of our podcast, From the Battlefield to the Boardroom! 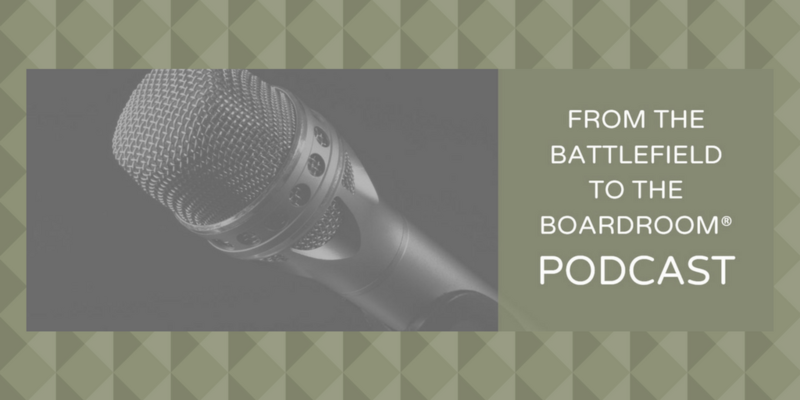 This podcast is dedicated to supporting military job seekers throughout your transition process by providing valuable insight and guidance from other Veterans and business leaders.